Ward Bros the major earthmoving and civil construction experts. 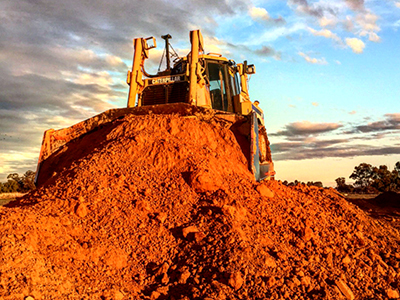 Ward Bros is an established earthmoving and civil contracting company based in Rochester, Victoria. The company was established in 1978 and commenced as a land levelling and earthmoving business. 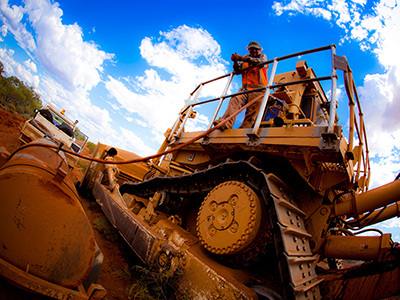 Over the following 37 years Ward Bros have grown and now manage and construct large, earthmoving, pipeline, laser grading, channel remediation and civil construction projects. This is partly due to their excellent reputation, experience and successful land management skills. 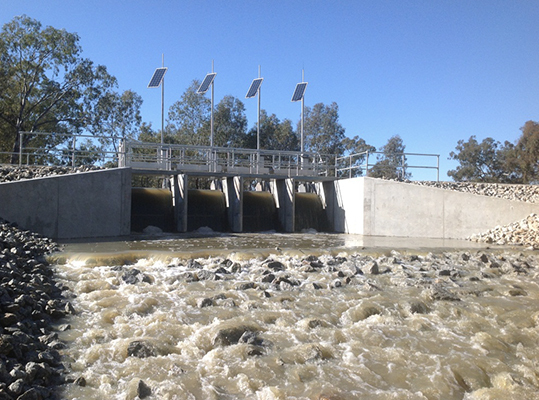 The organisation has a very diverse client base ranging from small local projects to large scale turnkey projects throughout Australia. Ward Bros consider this diverse range of clientele to be one of their strong points, and believe that a good relationship with its clients is essential. 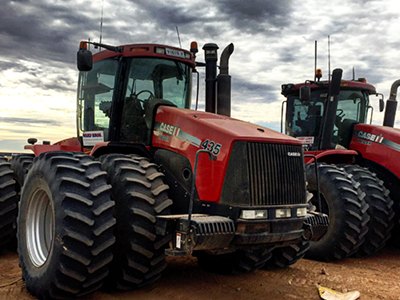 Ward Bros now undertake major earthworks and civil construction projects throughout Australia, having a fleet of equipment, experienced management and employees capable of undertaking large and varied projects. Construction and Project Management are Ward Bros major strengths. Ward Bros are committed to supplying its customers with services that meet or exceed their requirements for service, quality, and responsiveness. We will provide value and quality through honest and accountable actions.